The licensed professionals at Martindale Physiotherapy & Sports Clinic have the expertise to treat patients with a wide range of musculoskeletal conditions. 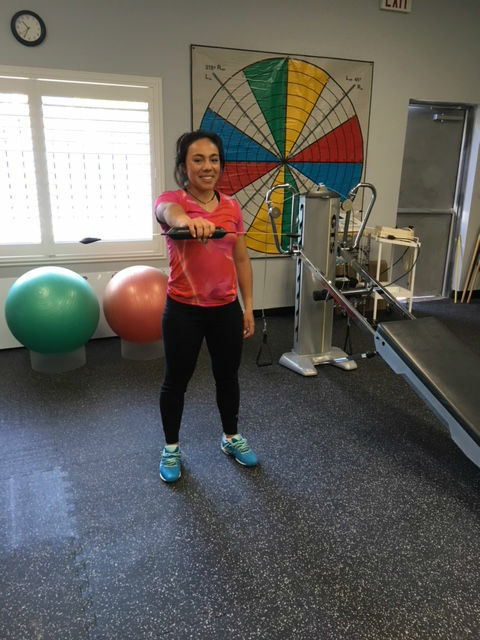 Whether you’re seeking pain management or return to sport rehabilitation, we will customize a program to suit your needs and goals. For over 25 years, Martindale Physiotherapy and Sports Clinic has been providing rehabilitation to all age groups for a variety of conditions. Let us help you reach your functional goals.